Middlewich has significant Roman heritage, with the town being an auxiliary military base for the Roman army and later, a major salt working site for many years. 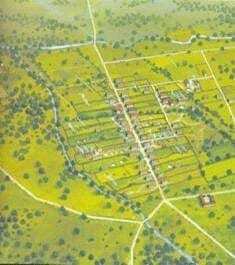 Evidence of this history has emerged through excavation and archaeological investigations, and as a result, Middlewich has become known for its fascinating Roman past. 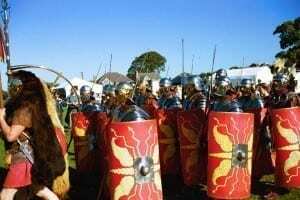 Proud of its unique story, Middlewich has staged a number of Roman-inspired celebrations and events, including the Roman Festival. 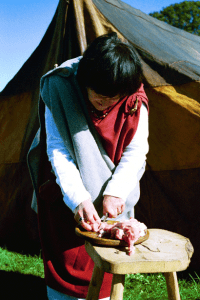 Take a look at our gallery of images celebrating Roman Middlewich below. 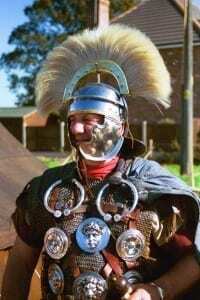 A member of the Roman parade in full authentic Centurion wear. 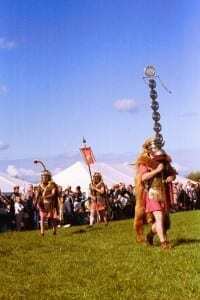 The Roman parade marches through the festival in Middlewich. 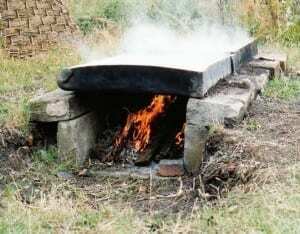 A festival-goer prepares a dish in the traditional Roman way. 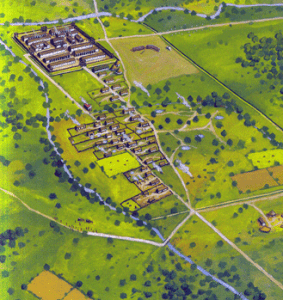 A representation of Middlewich in AD100. 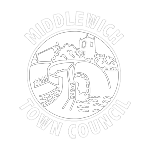 Middlewich expanded considerably by the mid-second century. 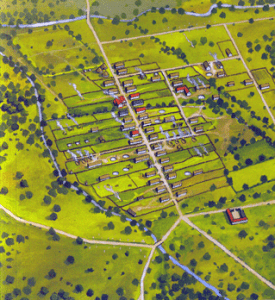 How the town would have looked in the mid-3rd century. The armed guard, complete with shields and armour, descend on the town.